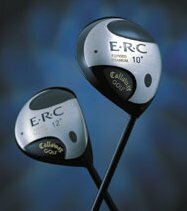 Callaway Golf Europe, Ltd., announces the introduction of a very dramatic development in driver technology, the new ERC Forged Titanium Driver from Callaway Golf Company (NYSE: ELY). 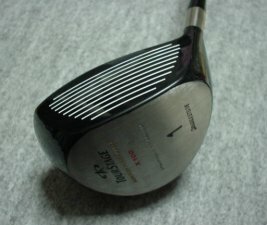 The amazing new driver has an ultra-thin, ultra-hot forged face that features Callaway Golf proprietary Variable Face Thickness Technology a design breakthrough that results in more ball speed. 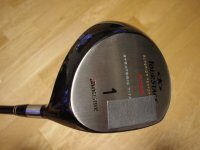 This feature helps increase the golfer chances of achieving more distance off the tee. 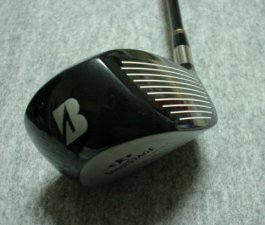 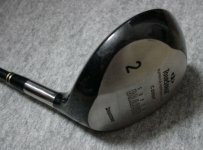 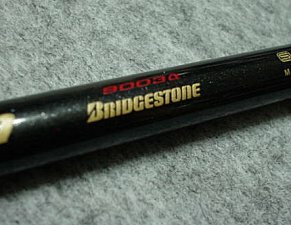 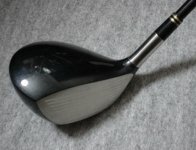 The driver design also delivers exceptional forgiveness and optimizes launch parameters. 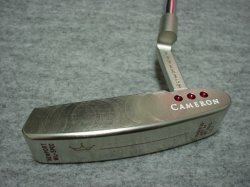 The new SeeMore THT Mallet incorporates a two-piece construction. 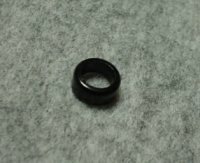 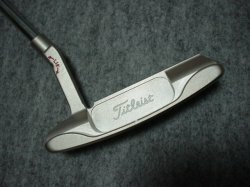 The head is made of aluminum for great feel. 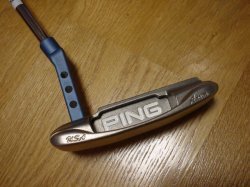 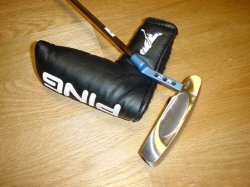 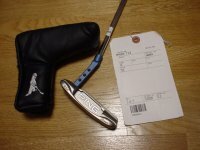 The putter is weighted by a separately cast brass insert, for ideal feel and weight. 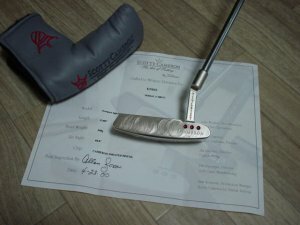 The aiming line of the THT Mallet has been extended, to the whole width of the putter, for aiming excellence. 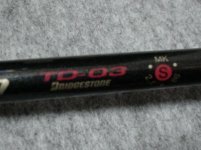 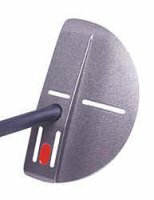 The "ground plumb" of the THT, along with the longer aiming line, make it the ultimate putter for alignment of the club head and the body.